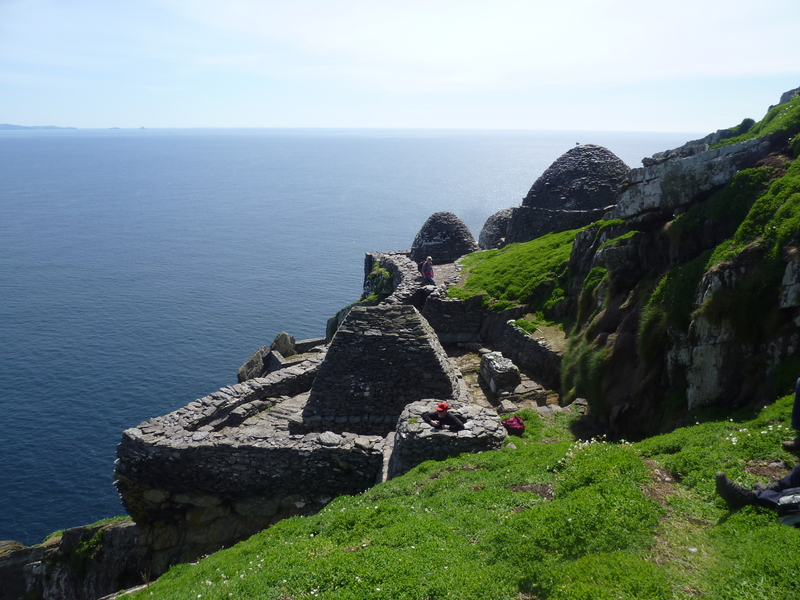 Photo of Ned poking his head through the top of the structure that he later learned served as the latrine for the monks at Ireland’s Skellig Michael. Today, he learned that “Demonstration” (from City of Brotherly Love) was nominated by Fleur-de-Lis Press for a Pushcart Prize. Thrilled, he nonetheless still feels embarrassed by his aggressive climbing through ancient and holy Irish excrement.